This looks like a great book. 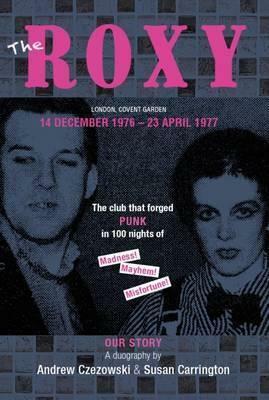 There was a club called Roxy's in Johannesburg, which also saw many great musicians on its stage. I love stories about places like that. The Roxy seems like a book I might like. Thanks for mentioning it! Sounds like an interesting one. Have a great weekend! I used to keep a diary when I was young but never had anything interesting to write in it. When I reread it as an adult it became abundantly clear to me that I should not become a writer. Ha! I like it that you character wrote the date of the first dance. 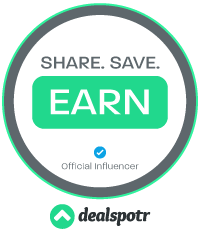 Thanks for adding me to the linky. I went to bed before it was up. Oh how interesting! I'm familiar with punk but know nothing about the origins. Sounds like an interesting read for 70s-music-lovers. Wow, this sounds interesting. Definitely a topic I know very little about. Hope you enjoy your weekend!